And the many books that changed her life. AG: Driving Penn forward every day with a great team, plus fun and feasts with family and friends. AG: The public library — the treasure chest of the countless books I devoured as a child — changed my life. AG: I answer it asap, if it’s truly addressed to me. AG: Take a brisk walk outside or (if it’s raining) pick up reading my latest favorite book where I last left off. 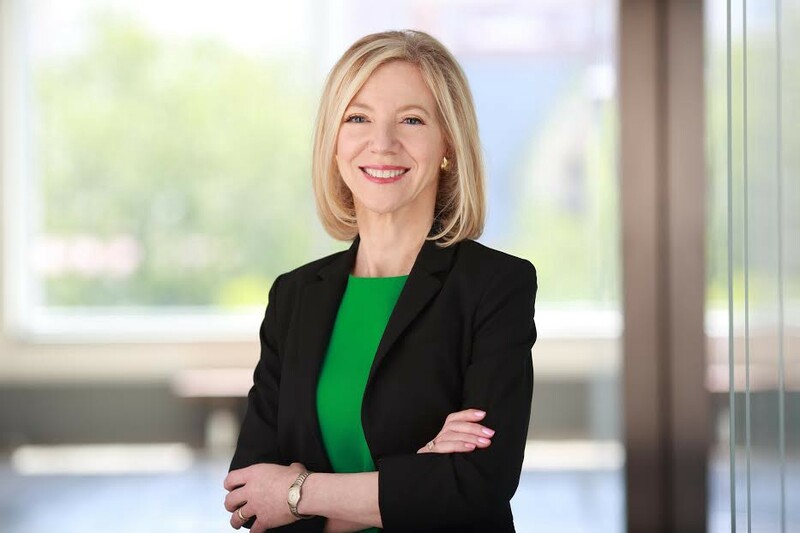 University of Pennsylvania President Amy Gutmann is a prominent advocate for increased access to higher education, for innovation based on interdisciplinary collaboration, and for the transformative impact of universities, locally, nationally and globally. She served as Chair of President Barack Obama’s Presidential Commission for the Study of Bioethical Issues from 2009–2016, and is the author most recently of Spirit of Compromise: Why Governing Demands It and Campaigning Undermines It.